Something to look forward to: Nintendo’s hybrid handheld/console device, the Switch, has proved wildly popular since its arrival early last year, but a new report claims the company is getting ready to launch a new version in 2019, one that will improve the original's weakest element: its display. 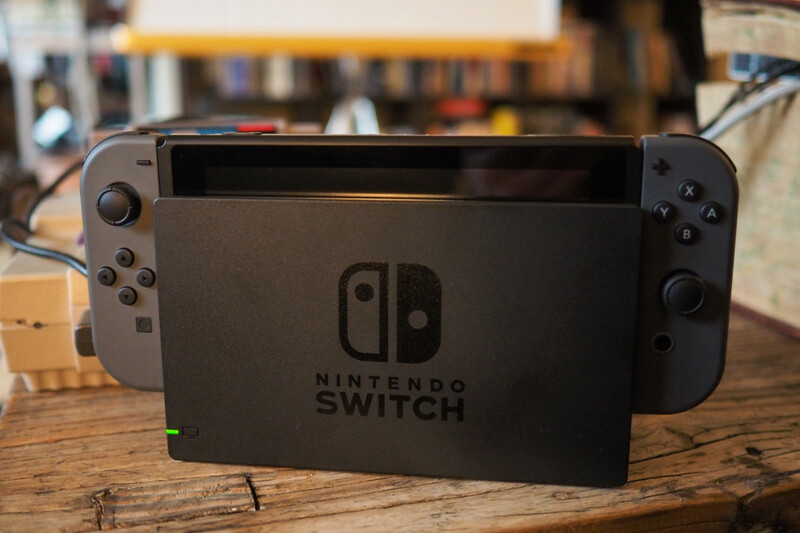 The news comes from the Wall Street Journal, which cites “suppliers” and “others with direct knowledge of the plan.” The revised Switch is said to arrive during the "latter half of 2019, perhaps as soon as summer." "Nintendo is still debating what new hardware and software features to include in the upgrade and weighing the cost of the features," the WSJ reported. The next-gen switch won’t be entirely different from its predecessor, sharing many of the original model’s features while being able to play the same games. The main changes will come in the form of upgraded components, one of which may be the screen. The current Switch’s 6.2-inch 720p LCD screen isn’t great, but it could be improved in the next version. The WSJ writes that Nintendo will keep the 6.2-inch size but move to an LED display, which should offer a better-quality image—and possibly a 1080p resolution. Nintendo has sold nearly 20 million Switches and almost 87 million games worldwide. But with sales now having plateaued, it’s not too surprising to see the company turn its attention to the next iteration, especially as the Xbox One and PS4 have both had mid-cycle refreshes, and Nintendo has been introducing multiple versions of its handhelds for years.